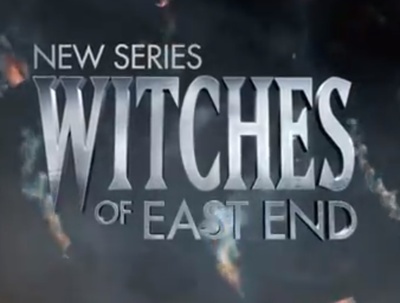 Witches of East End is a paranormal drama series. The show stars Julia Ormond, Mädchen Amick, Jenna Dewan-Tatum, Rachel Boston, Daniel DiTomasso, and Eric Winter. Where is the best Greek restaurant is Perth?